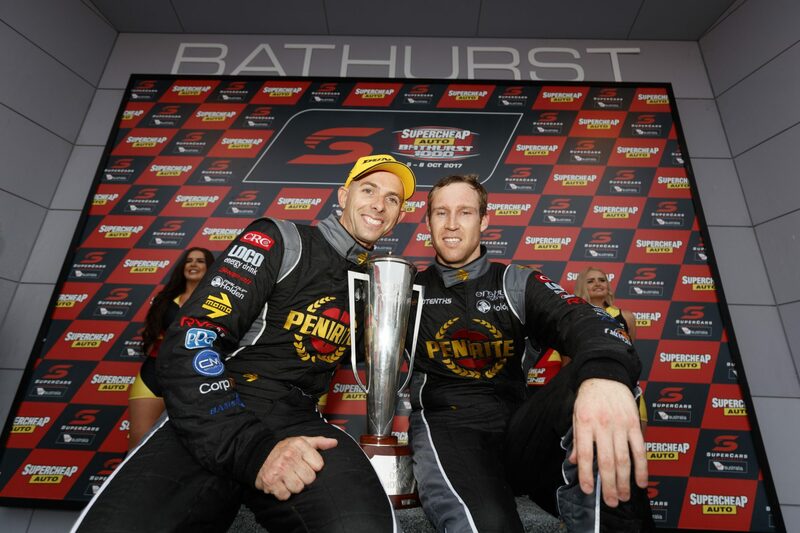 Erebus Motorsport pair David Reynolds and Luke Youlden believe they head to Bathurst this year in better shape than when they won the Great Race 12 months ago. Reynolds and Youlden took out the 2017 Supercheap Auto Bathurst 1000, Reynolds moving into the lead with 15 laps to go and never looking back. 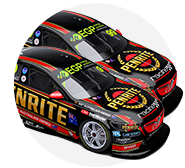 The Penrite Commodore was quick all week, Reynolds having qualified second behind Scott McLaughlin's groundbreaking 2:03.8312s lap. 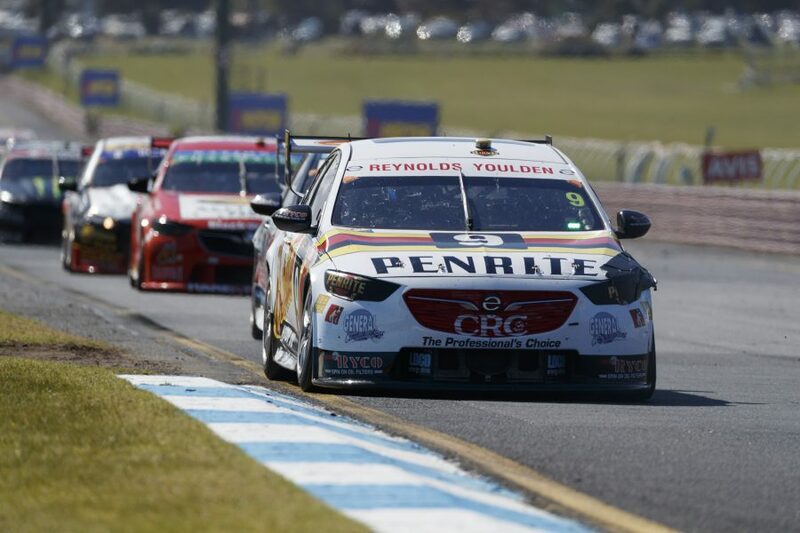 Right behind McLaughlin again, Reynolds and Youlden finished fifth in 2018's PIRTEK Enduro Cup opener at Sandown, as Triple Eight swept the podium. Supercars switches back from its softer tyre compound used at Sandown to the harder for Bathurst, which Reynolds feels plays to its strengths on top of continuity. Asked if the pair head to Bathurst stronger than 12 months ago, Reynolds said: "Definitely. "We know the set-up we're going to roll out with, we learnt some stuff at Tailem Bend on the hard tyre. "It's the same tyre, same race, same car, same team, same drivers. It should be easy for us!" 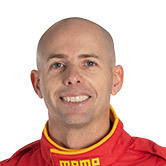 Youlden's racing has again been relatively limited in 2018 compared to many of the other Supercars co-drivers. His stint at Sandown included a slow start from pole and contact on the way to Turn 1, but Youlden believes Bathurst is another case, as he prepares for a 19th Great Race Start. "I think we're probably more confident going to Bathurst than we were [at Sandown], to be honest," he said. "The car's better on the hard tyre. I'm more confident around there, to be honest, as well." Triple Eight is considered a short-priced favourite following its Sandown romp, but Reynolds does not consider any result a foregone conclusion. "They'll be good," he said of Triple Eight. "McLaughlin will be fast again. 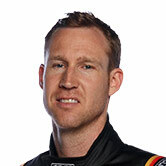 "Bathurst is one of those races where it doesn't matter where you qualify, it always throws up something different. "Rain last year, we had dry running until the race and then it pissed down rain for six of the seven hours. "It always throws up that other element that you've got to account for." Practice at Mount Panorama starts on Thursday morning.